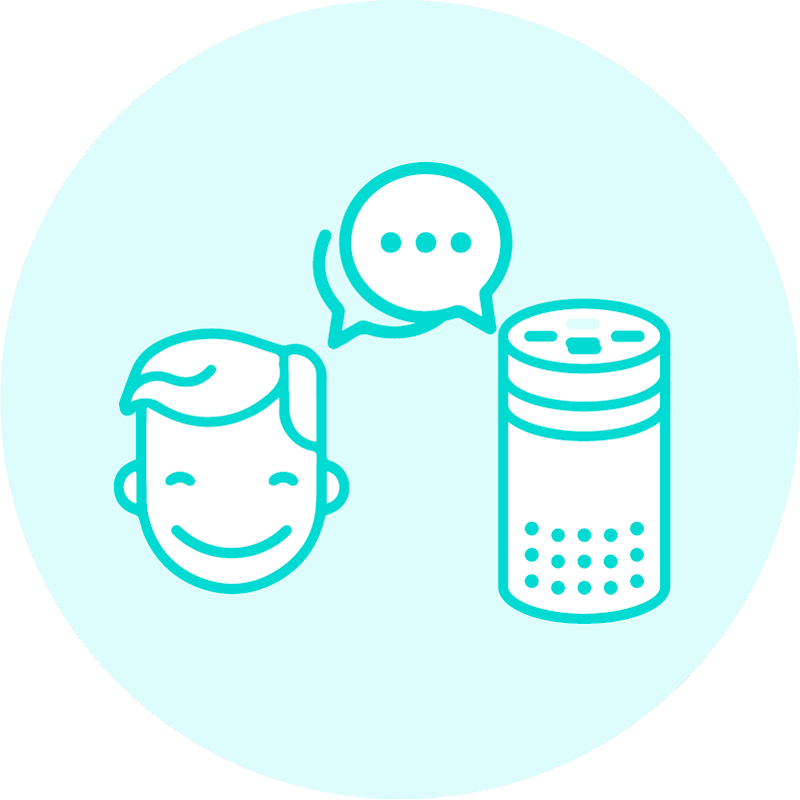 The Bespoken Dashboard gets a big update to help voice app developers with testing and monitoring Alexa skills and Google Assistant apps. See more. 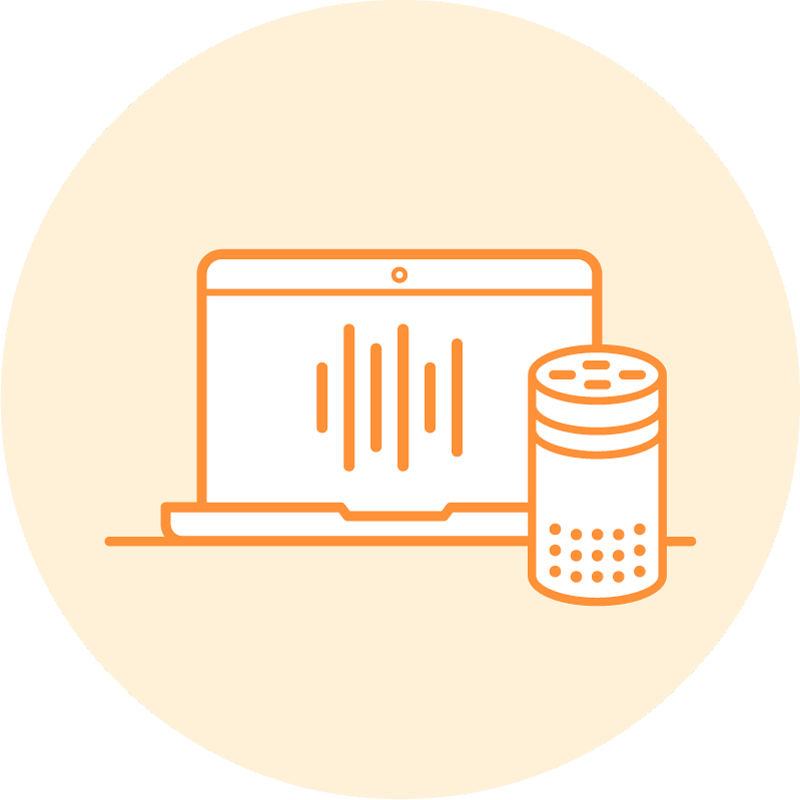 When Bespoken made its first introduction to the world in Aug 2016, we declared we were going to help you build Alexa skills faster and better. Remember this? We are happy to introduce bespoken.tools (bst for short), a set of open source tools built specifically for ASK development. The goal of bst is to help you develop skills not just faster but also better. 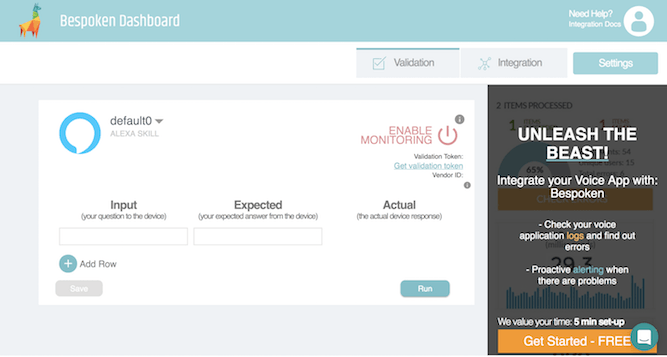 Validation – Test your skills, from end-to-end with our validation feature. 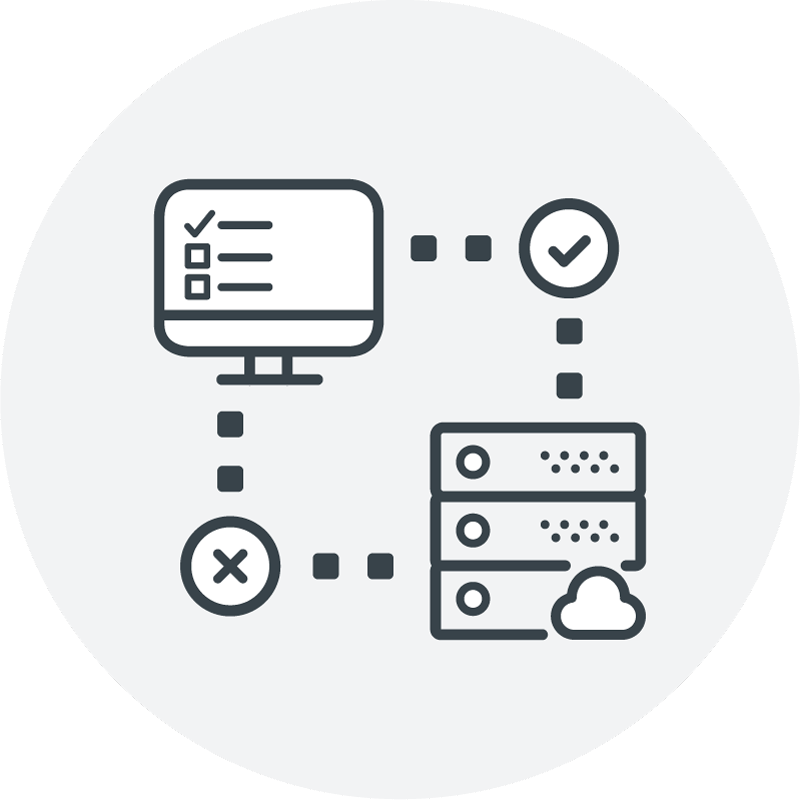 Monitoring and Notifications – Once you’ve created your test script, it’s as easy as a click of button to start automatically testing your skill on a regular interval. And we’ll notify you via email if there are any issues. Log in with Amazon – No new usernames or passwords required. Log in to the new Bespoken Dashboard using your Amazon account information. With an update of this scale, we expect some bugs, and our development team is most likely already pushing those fixes. However, if you see something amiss or have a feedback to share – good or bad – please don’t hesitate to let us know via Gitter or email us at [email protected]. The voice-first community has seen a whirlwind of activity the past few years. And the flurry continues with more and more voice-first devices, functions, APIs, and challenges surfacing weekly. As the voice platform continues to grow at a breakneck pace, we remain dedicated to continue to provide the tools you need to build better voice apps.